When you come to Florida even during the winter months, it’s sunny but there are a few days where it may rain. Even though it may be raining while you are on vacation to beautiful Destin, we know of 6 things you can do when it rains. And staying in one of our Water Views vacation rentals, will keep you close to where the fun begins. Let’s look at what you and your family can enjoy while it may be raining when you vacation. If you and your family love to have fun outdoors when on vacation, then have no fear because we have the perfect location but some of it is indoors. Head over to Wild Willy’s Adventure Zone where you can enjoy a 16,000 sq. foot indoor arcade along with two mini golf courses, 60-foot ropes course and more. Here you are also able to enjoy some Laser Tag and don’t forget about the 4D movie experience! What an amazing day you and the family can have over at Wild Willy’s Adventure Zone on a rainy day while on vacation! If getting wild isn’t your thing, then take the kids over to the Emerald Coast Science Center where they can learn all about science. Located in downtown Fort Walton Beach, the Emerald Coast Science Center features many things including hands-on learning, exhibits and guided programs. During the holidays they have some amazing Winter Workshops that your kids can get involved in while you vacation here. 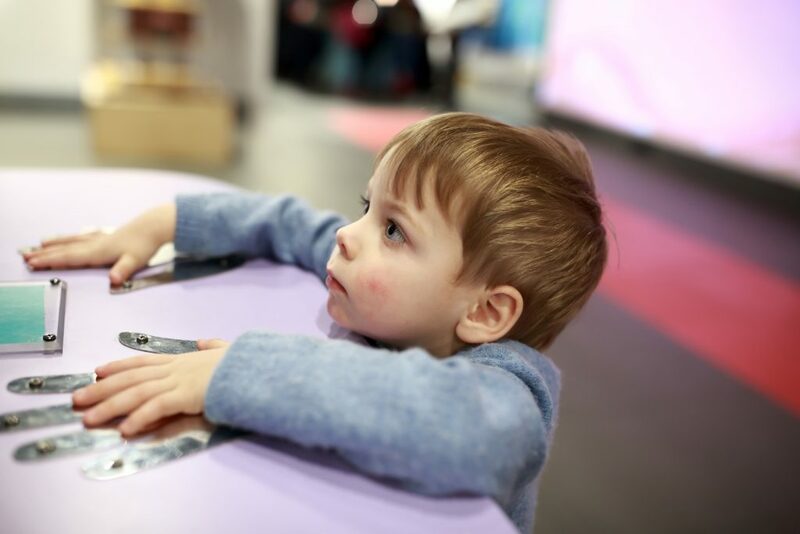 No child will be saying “I’m bored” when they come visit the science center. Make this a must do when you vacation in Destin whether it’s raining or not. When you vacation in Destin there happen to be two great options for bowling when it rains. Head over to either Hurricane Lanes or Uncle Buck’s Fishbowl and Grill for some family fun and perhaps a little competition between each other. At Hurricane Lanes they feature 26 bowling lanes, pool tables, an arcade, and free ping-pong. What more could a kid ask for when it comes to bowling and playing ping-pong? Uncle Buck’s Fishbowl and Grill is a little cool as it has 16 different underwater themed lanes that any member of the family will want to bowl at. Both of these are in Destin and you will want to head here if you like a little family competition. Do you have someone in the family who enjoys making their own art? If so, then we suggest heading over to South Walton – Fired Up Paint Your Own Potter Studio. 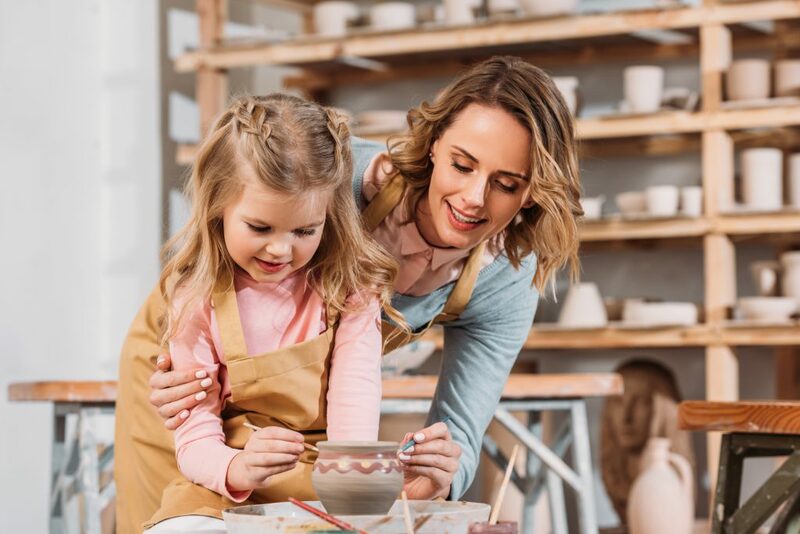 Here you and your family can show your creativity among each other as you paint your own pottery piece that start at just $14. Remember your family vacation to Destin by coming home with a one of a kind pieces of artwork made by you. There are no reservations required to head here for a few hours while it’s pouring rain outside. We know that many families who visit Destin have someone in the family who loves to fish while they vacation. What a better way to spend the day when it rains by heading to the Destin History & Fishing Museum to learn a little more about the fish you may find in the Gulf of Mexico. With a 100 ft of wall space displaying what sea creatures you may find there is something for everyone. And enjoy some of the vintage photos and antique fishing rods that you will see including the original reel that belonged to Earnest Hemmingway. What a wonderful way to learn about the history of fishing in Destin and to get out of the rain. Sometimes when you go on vacation you’d like to spend some time in your vacation rental. Many of our guests tell us that their #1 thing to do when it rains in Destin is to stay in their vacation rental and relax. Bring books, watch movies or play some board games while you wait for the rain to stop. Bake cookies or just allow the kids to make something fun for dinner. 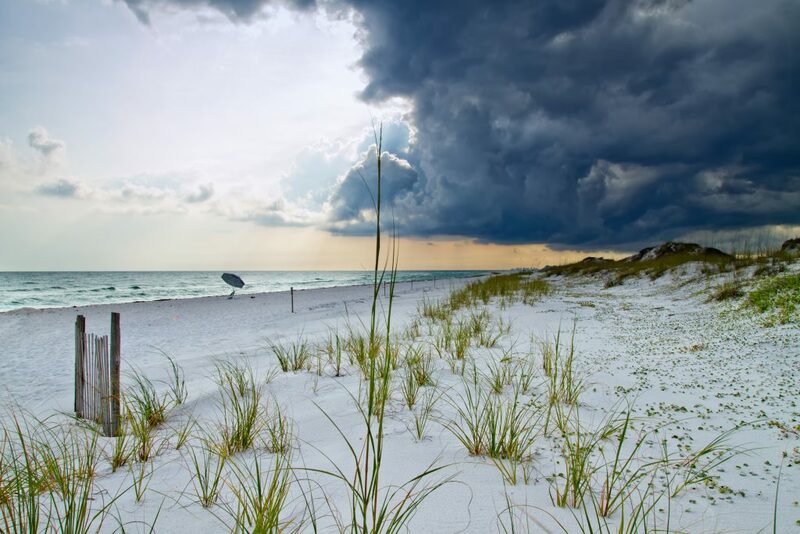 No matter what you and the family may do in Destin when it rains, relaxing in your rental can be wonderful as well. No matter whatever you decide to do whether it’s relaxing or finding a new adventure while it rains in Destin, they are memories you will have forever. If you still haven’t booked your next vacation to Destin, then please check out our Destin vacation rentals today. We hope that we will be able to see you and your family on your next vacation making magical memories.